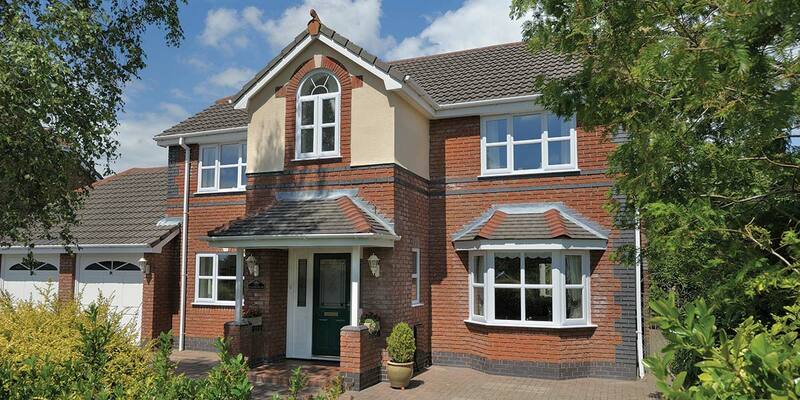 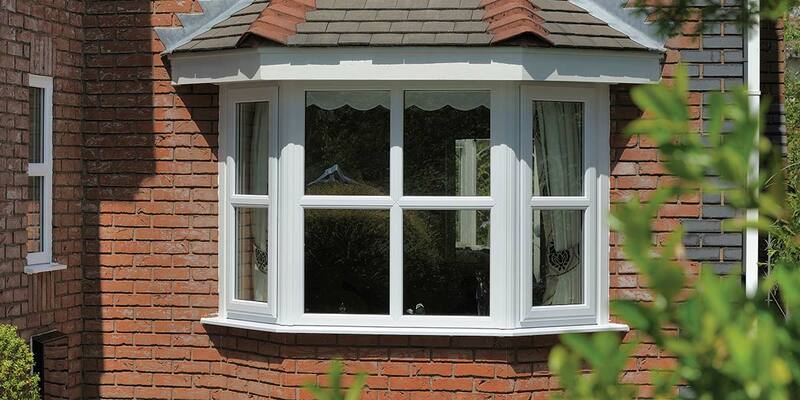 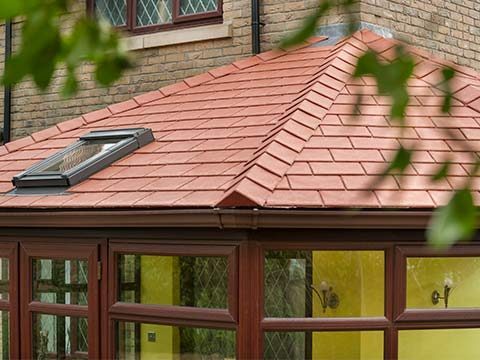 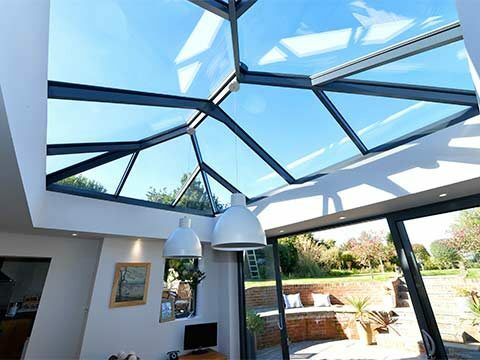 No home can be fully energy efficient, secure and aesthetically-pleasing without the latest UPVC windows. 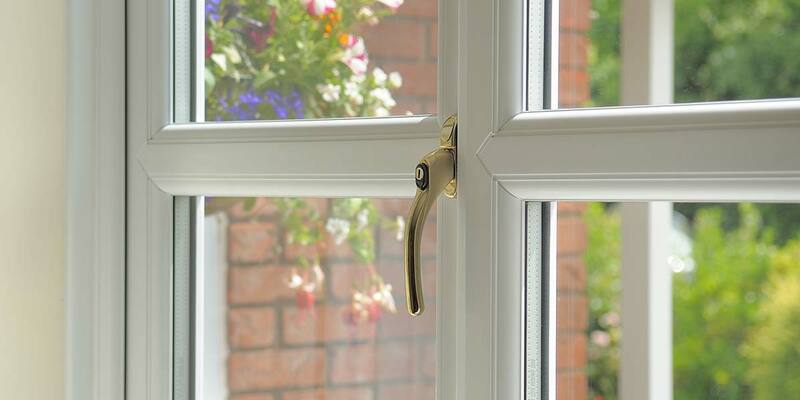 Energy bills are proving a constant financial headache for homeowners, especially those who have yet to upgrade their current windows. 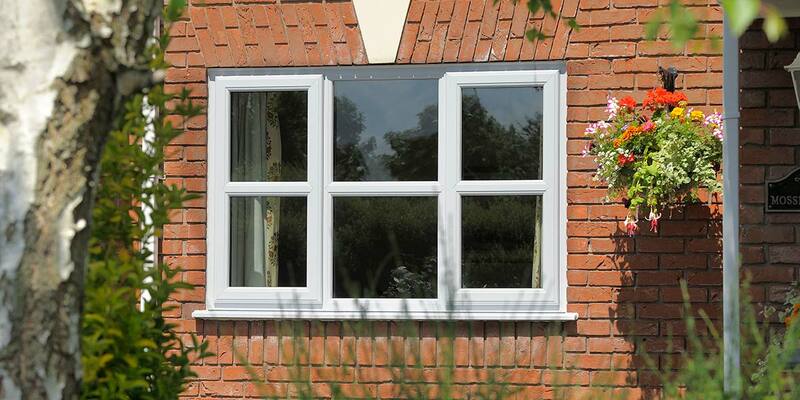 Old single glazed windows are the most common cause of internal draughts. 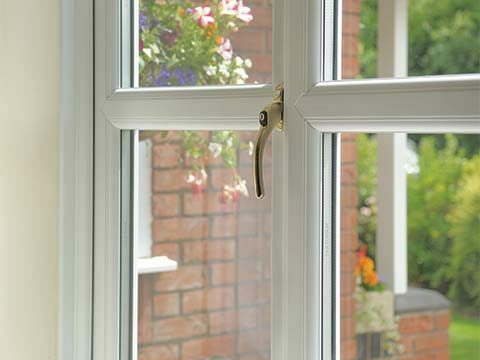 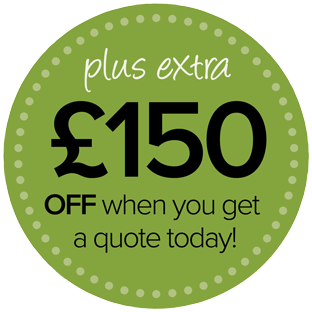 The problem can be rectified quickly when you install new UPVC window replacements. 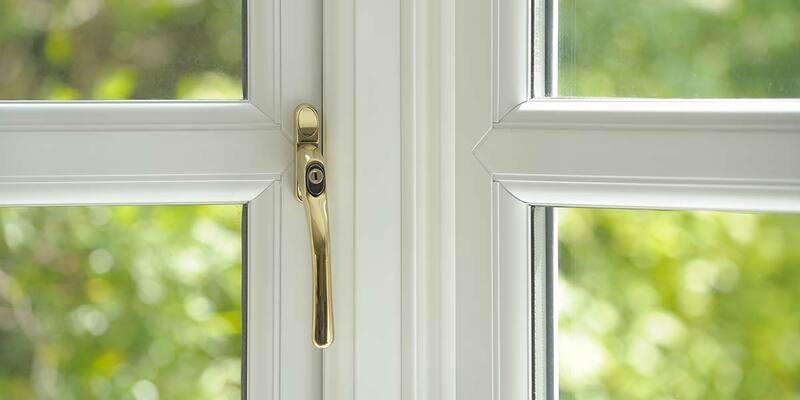 Planning this particular window design involved furnishing it appropriately with some fetching and functional hardware, including the key-operated gold-plated handles. 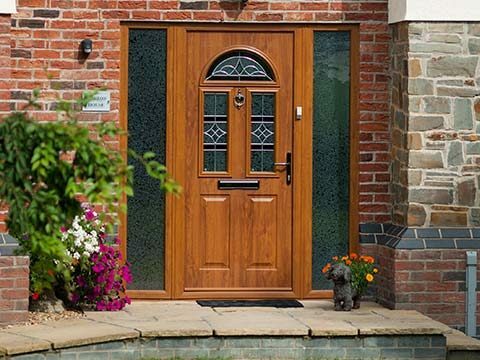 Security has been significantly boosted by their addition to the house too and the house looks much prettier than it did prior to the installation. 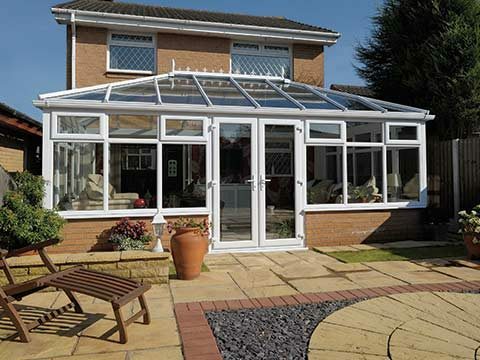 Standard UPVC windows were fitted into most of the newly vacated window apertures, except for the arch glass that sits within the top window projection and the bay window on the lower level of the property. 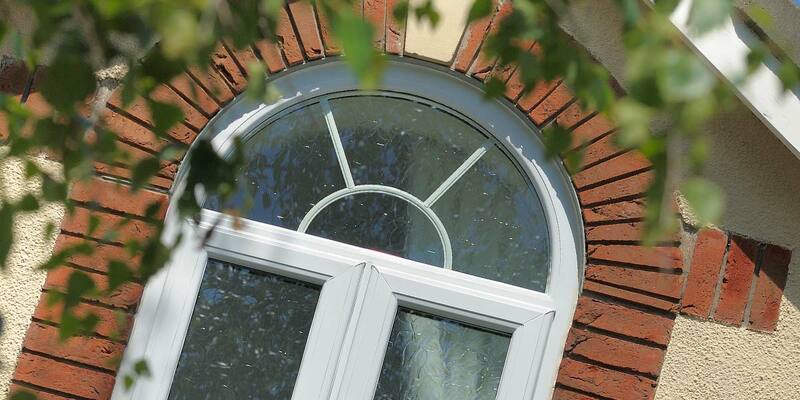 Hours of craftsmanship were inputted to ensure that the arch glass fitted perfectly against the arched brickwork. 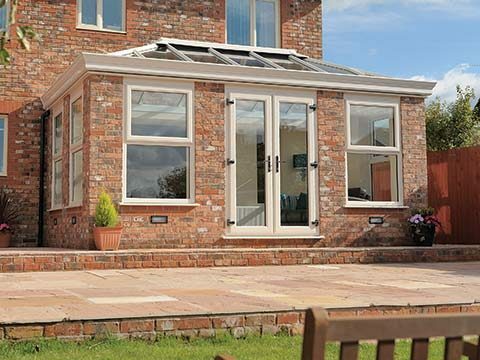 As far as the bay window is concerned, the pitch of it results in light entering through the design from multiple angles and helps make the interior feel incredibly spacious. 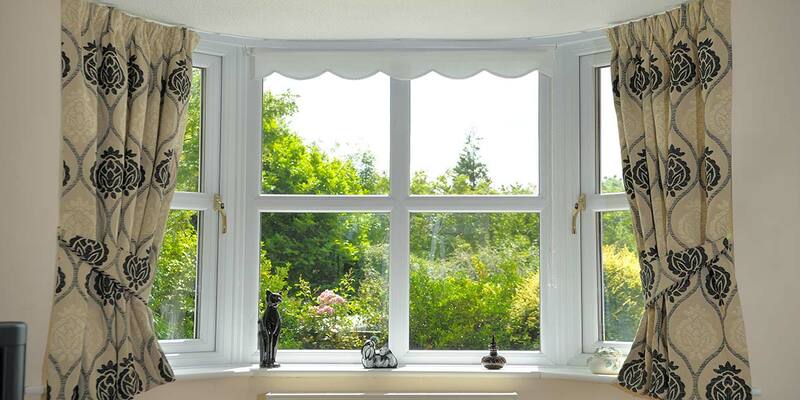 The side openings within the bay window can be opened by unlocking and twisting the gold plated handles and there’s a blind been added to it that provides useful shade on extremely sunny days.